Steve McCurry, one of the most acclaimed photographers of our time — and one of my favorites — arrives today in Portugal with an exhibition that showcases his best works. The American was last year in Lisbon to show the result of his work over years of travel in India. Now he’s back, this time to the Alfândega do Porto, with a retrospective of his career. The exhibit will have 200 images on display, curated by Biba Giacchetti and with a scenario by architect Peter Botazzi. Collections ranging from more recent works to a black-and-white series from McCurry’s first photo report in Afghanistan, during 1979/80. The price of the tickets isn’t that friendly: € 11 for a normal adult entrance. 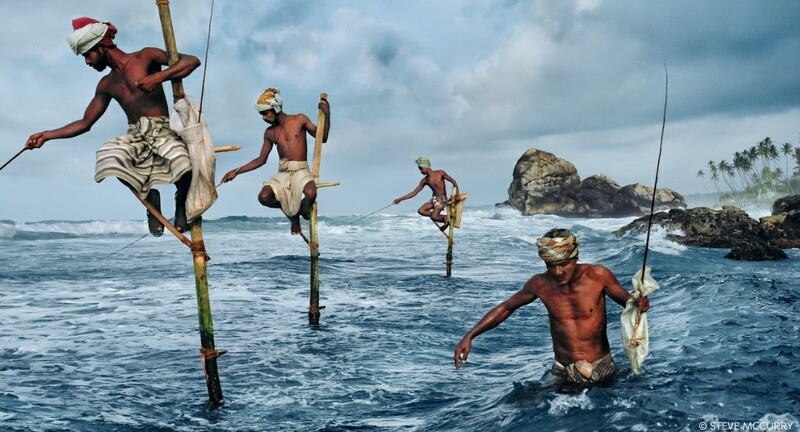 But the lens of Steve McCurry promises to transport us to countless countries, cultures and historical events that have been and continue to be remarkable. For the more curious, through the audioguide, you can listen to explanations by the voice of the author himself, which leaves notes and details about what you’re seeing. 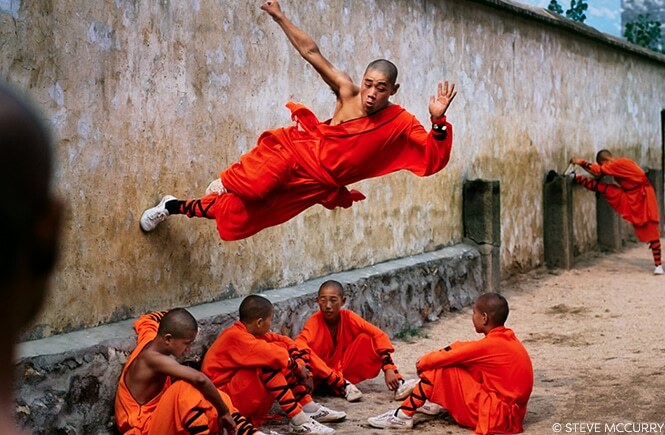 Steve McCurry’s work can be seen until December 31. More than time to head to Porto and enter the universe of this amazing photographer.